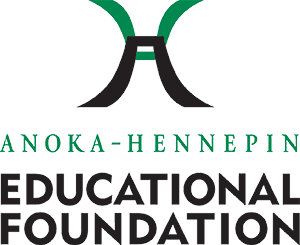 The Anoka-Hennepin Educational Foundation was created in 1990 by district leaders and community members as a 501(c)(3) non-profit corporation to help provide a tax-deductible vehicle for contributions to the district and help address program losses due to budget cuts. The foundation's articles of incorporation and bylaws were developed and filed later that year. Administrative Assistant Randy Johnson served as the first foundation executive director, while Larry Ragland (former School Board Chair), was elected as the foundation's first president. Initially, the primary source of revenue for the foundation was donations from staff payroll deductions and community members. Over time, the foundation expanded its fundraising with a districtwide golf tournament (“Putt-ing” Kids First Best Ball Scramble Tournament), an annual gala event (the Northern Stars Celebration) and later, a 5K Run/Walk honoring the late Bill Gallagher (a principal who championed literacy in the district). 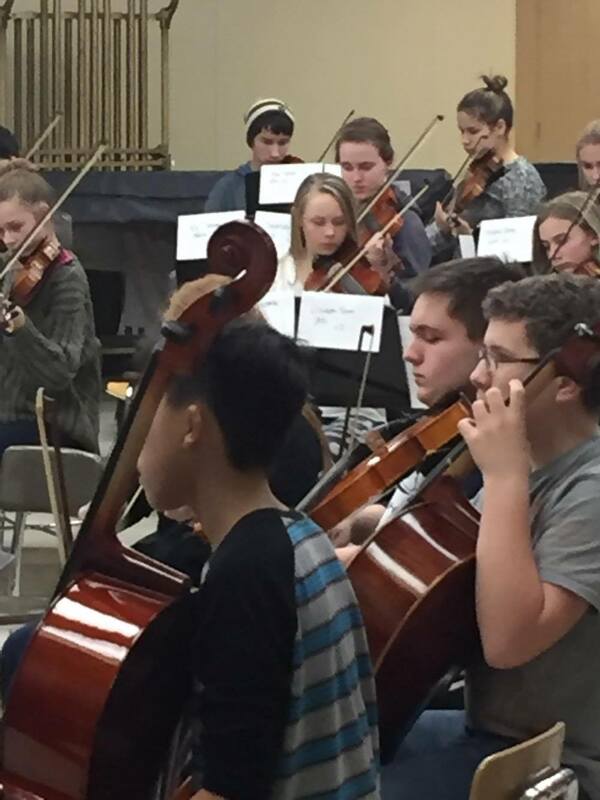 The foundation has funded a wide-range of curricular, co-curricular and extra-curricular projects throughout the years, including the district's K-12 science, technology, engineering and math (STEM) fair, talent development and other teacher grants, and grants to expand student involvement in extra and co-curricular activities. The foundation has also served the district by functioning as the fiscal agent for select programs that complement its mission, including the Metro North Adult Basic Education consortium, school-based food shelves (which began emerging in 2009), student crisis funds, and back-to-school supply drives.